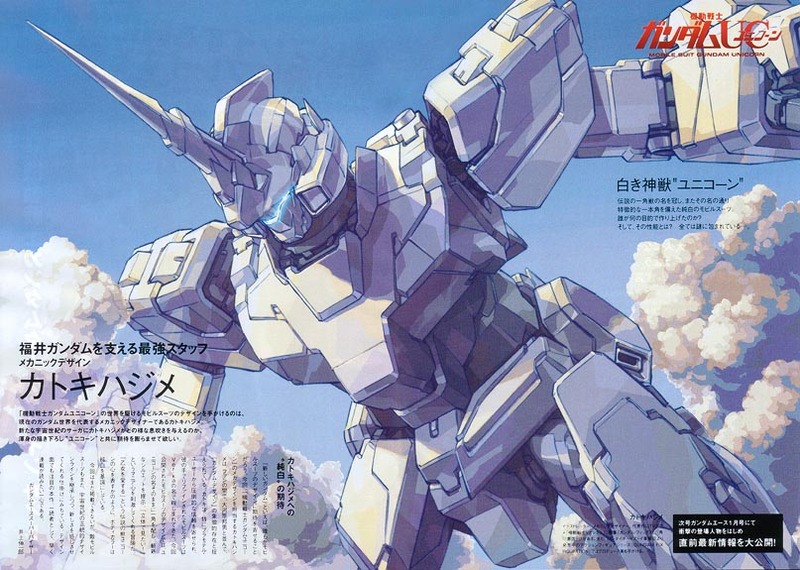 If you’re into Gundam manga, you have probably heard of the new manga Gundam Unicorn by popular artist Harutoshi Fukui. The manga takes place in UC 0001 (Universal Century timeline). Rumor has it that we may see an anime for the 30th anniversary (which would mean 2009), but that hasn’t been confirmed. Here’s a few pictures of the new UC Gundams. Gotta love the horn. 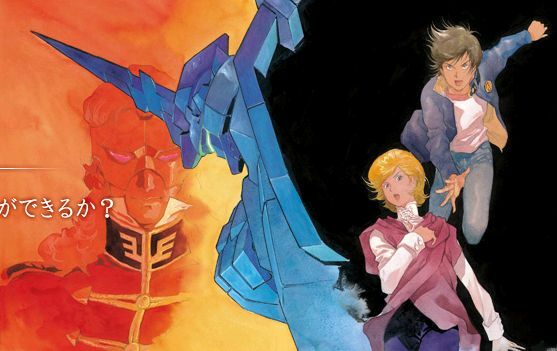 If you came here wanting to draw the UC Gundam, just click on the pictures for larger versions. 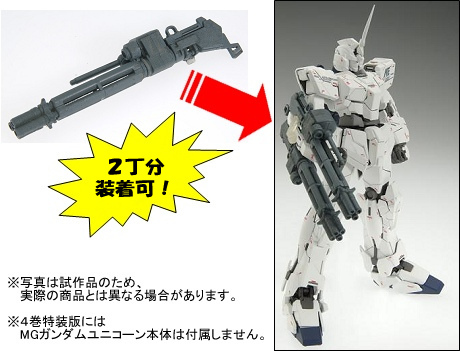 Also, check out DannyChoo’s pictures he grabbed of the Gundam Unicorn model. 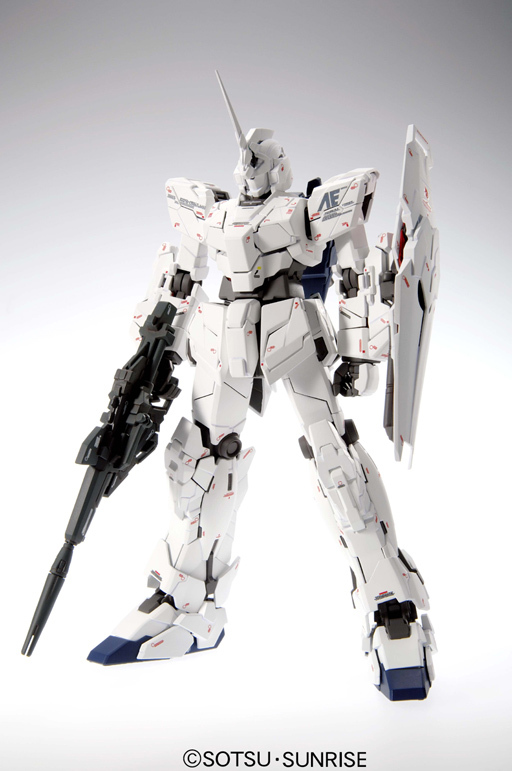 Are you a Gundam fan? Think he was crazy, and stay as far away from him as possible? Go see if he needs any help? Take pictures and post to your blog/myspace as soon as you can?